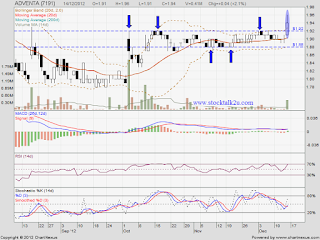 ADVENTA succeed break through RM1.92 resistance level. 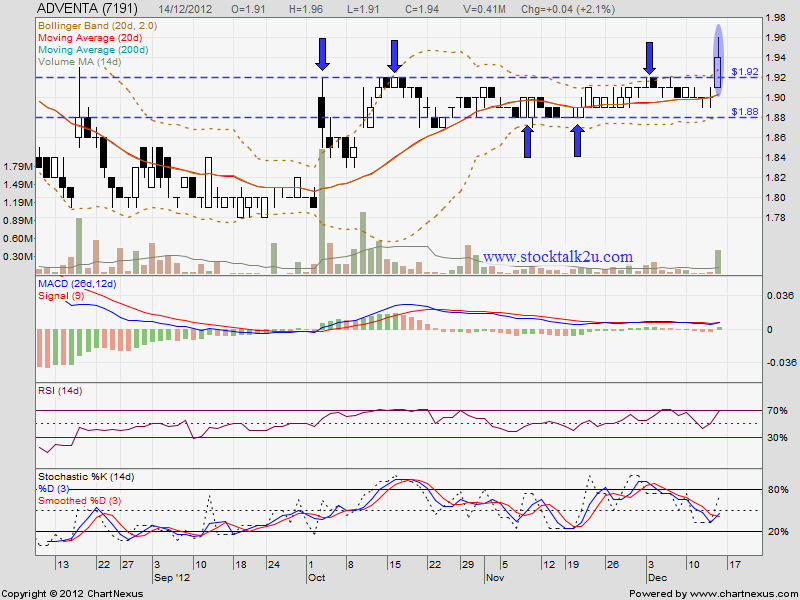 Immediate support @ RM1.92 level. Immediate resistance @ RM2.00 psychology level. Do watch out Q4 result, which will announce soon.